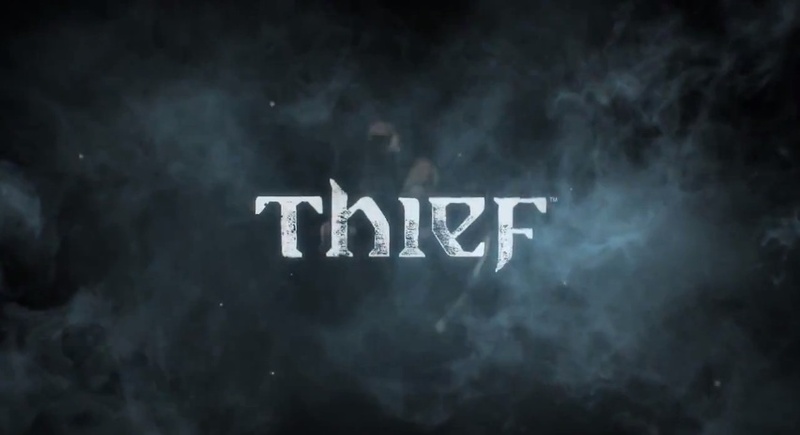 There are a lot of jokes and japes going around the internet today, but this video for what we pretty much know as the reboot of the Thief franchise looks pretty legit. Come watch the pre-rendered video of Garrett sneakin’ and snoopin’! There’s not a ton of information about the game so far, but having read some information that has bubbled up over the past few weeks, this Thief may be a little more action oriented than earlier editions, but it’s up to the player to ultimately decide the pace. I might be making this up, but you should be able to get through the entire game without killing anyone, like it should be. The game will be in first person, and you can still blackjack everyone at your heart’s desire. Now give me some water arrows already! You can find some more information on the official site.